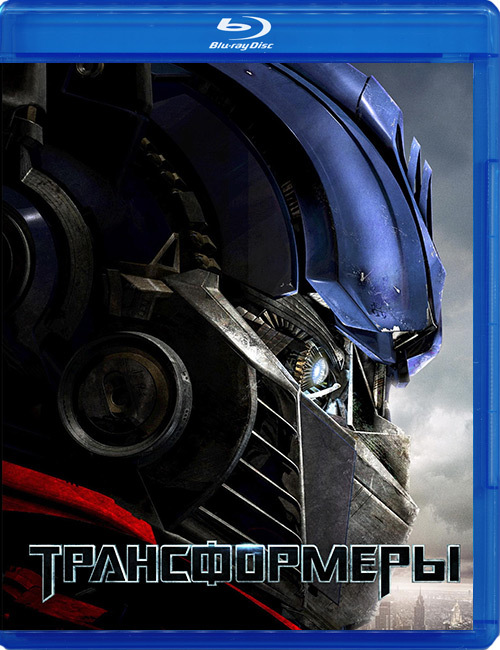 Product Code: Blu-ray диск "Трансформеры"
Starring Shia LaBeouf, "Transformers" is a science fiction action movie based on robotic aliens. The story of this film, now available on Blu-ray disc revolves around the war between the two robotic alien races, the heroic Autobots and the evil Decepticons. With powers to transform themselves into any type of everyday machinery, the alien robots in this science fiction movie land on Earth and continue their combat here. The Decepticons wish to give life to all the machines on Earth and form an evil army. To do so, the Decepticons in "Transformers" require control over an object known as AllSpark. Apart from the movie, "Transformers" this Blu-ray disc also includes many features like an audio commentary, documentaries like ‘Our World and Their War’ along with amazing theatrical trailers.